Islamabad: Islamabad’s Assistant Commissioner has placed a two-month ban on construction of all types of houses in Sector G-15 and G-15, according to a news source. The decision has been taken to stop people from adding built up cost to their property, which has been acquired by the Government Employees Housing Foundation. Attempting to add built up cost to a property that has been already been acquired is illegal. 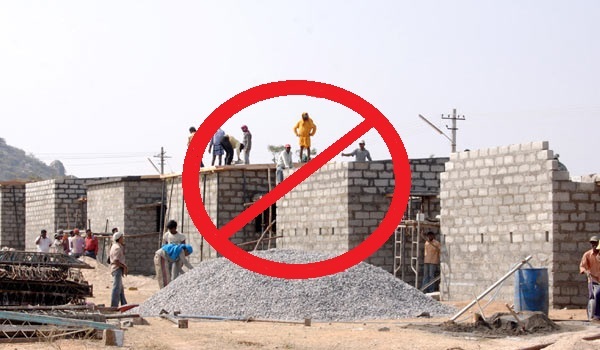 To nip this in the bud, the commissioner has placed a ban on the construction of houses for two months along with disallowing movement of construction material to the area. Those found breaching the ban will face severe legal action.